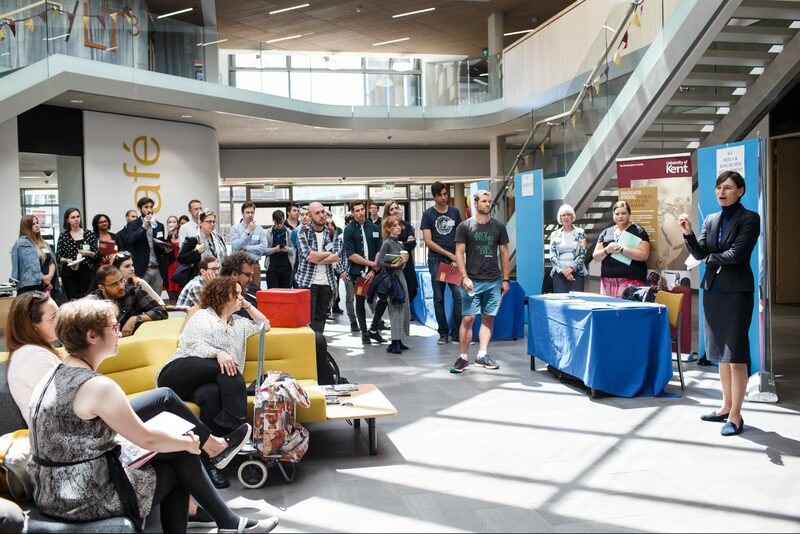 Congratulations go to two of our amazing cohort of PhD students for their achievements at the University’s Postgraduate Festival this month. Dawn Nicholson (primary supervisor Dr Tim Hopthrow) won the Three Minute Thesis prize for her oral presentation ‘Transforming group decisions from grim to great: The power of the premortem’. She will now go on to represent the University at the national competition later this year. Meanwhile, Courtney Allen (primary supervisor Professor Ayse Uskul) took away two prizes for her poster entitled ‘Becoming bicultural through romantic relationships: Is it possible?’. She won both the Social Science Faculty’s Poster Prize and the People’s Choice Award for Outstanding Research Poster. For the full story, see the University news website.